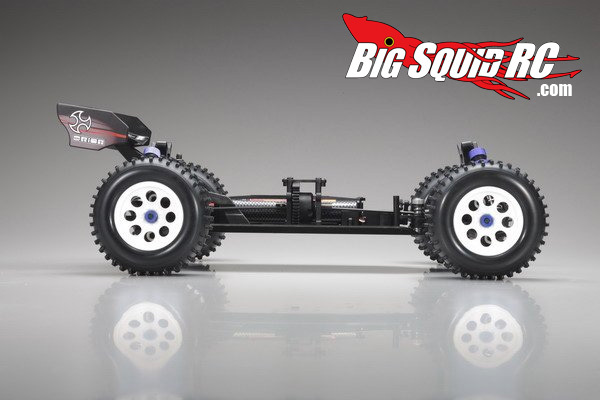 Kyosho DBXVE – 1/10 scale brushless buggy « Big Squid RC – RC Car and Truck News, Reviews, Videos, and More! Finally some images of the new DBXVE. 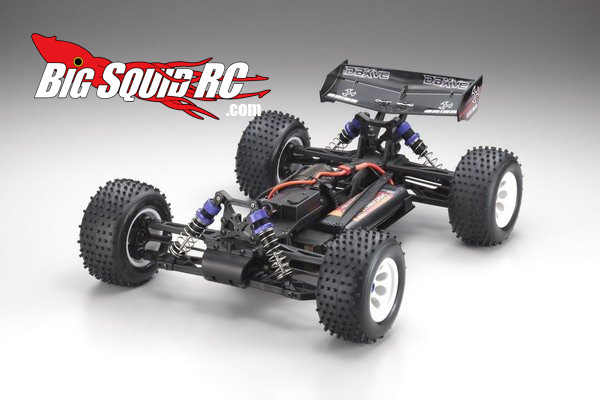 The new brushless buggy from Kyosho. 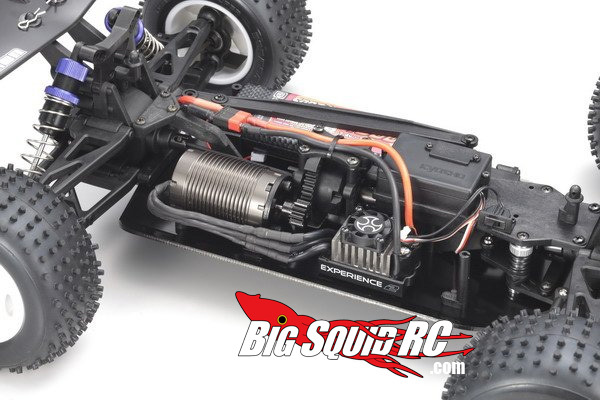 “VE” stands for Vortex Experience since the vehicle is running the Orion Vortex brushless motor ESC. According to the Kyosho Europe site, the DBXVE will be available in November 2009, and that 60% of the parts are compatible with the DBX/DST chassis.